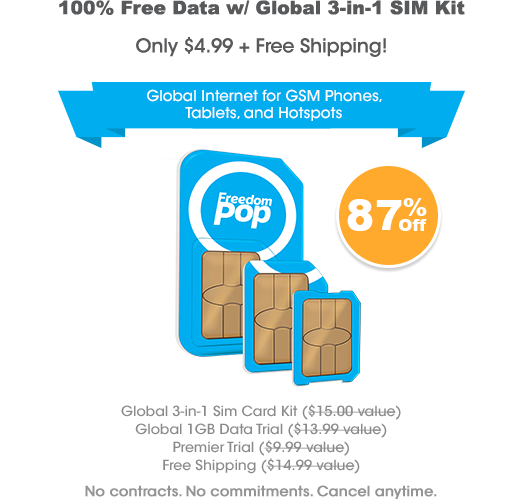 **DEAL ALERT** 3-in-1 SIM Kit - Free Data - $4.99 + Free Shipping. Compatible with most unlocked GSM AT&T and T-Mobile phones, tablets, and hotspots! 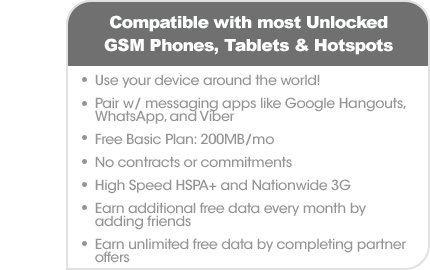 Don't miss out on this HOT deal and the ability to use your device around the world; currently 25 countries with more being added! Click here for more details! *While supplies last!